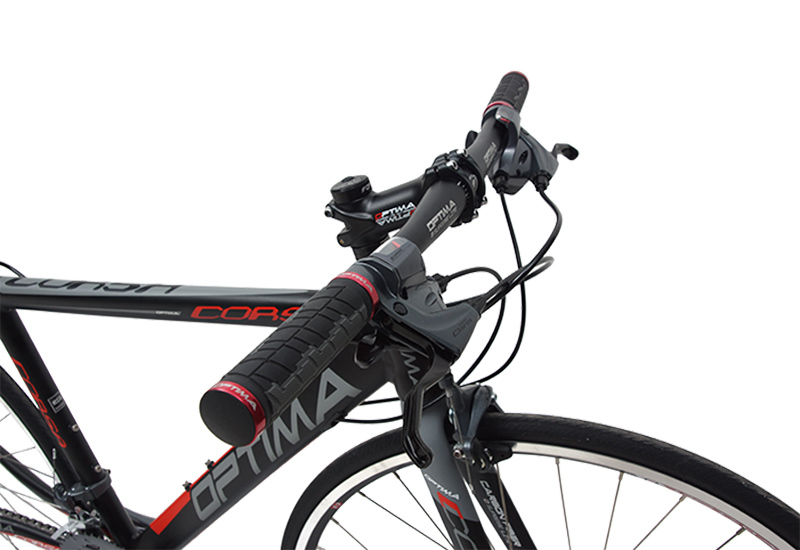 The latest CORSA MY16 featuring in Hydrofit T6 Aluminum frame with smooth welds and internal cable routing.Built-in Carbon Fiber fork is already upgraded and included in this year.CORSA frame is a racing road bike style with compact geometry for the most efficient and quick acceleration. 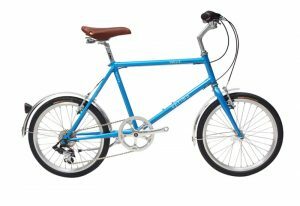 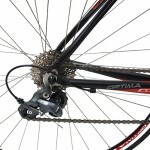 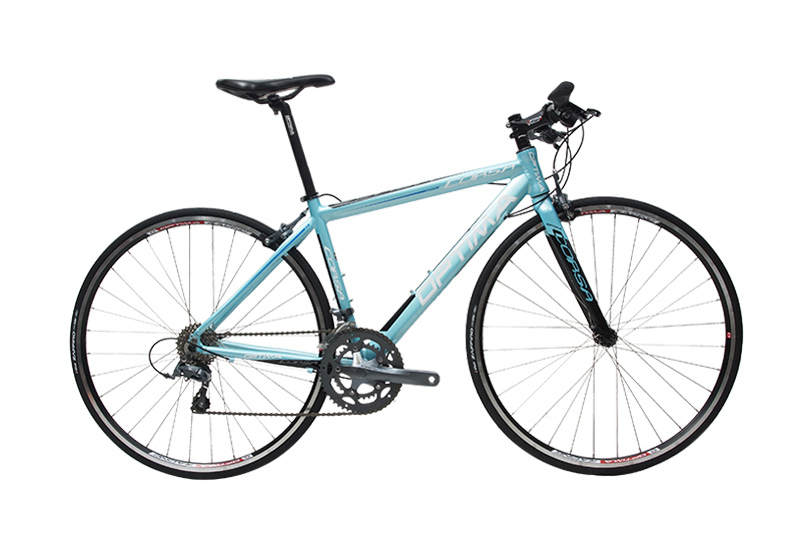 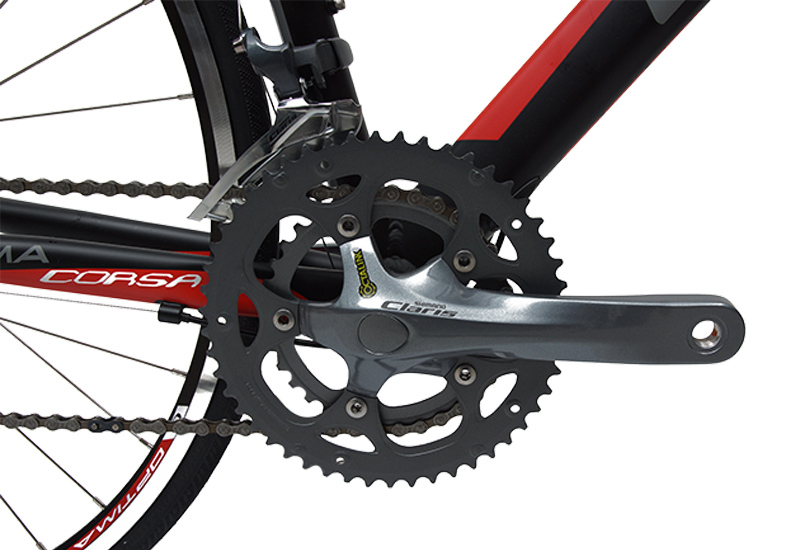 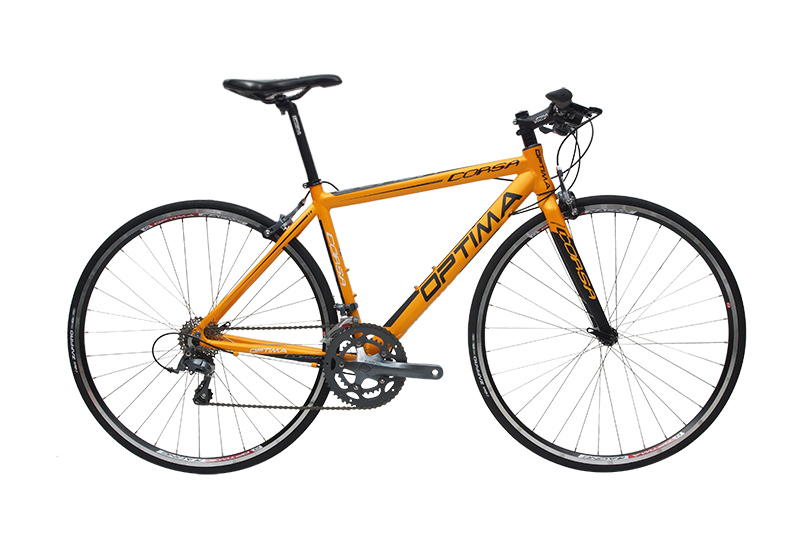 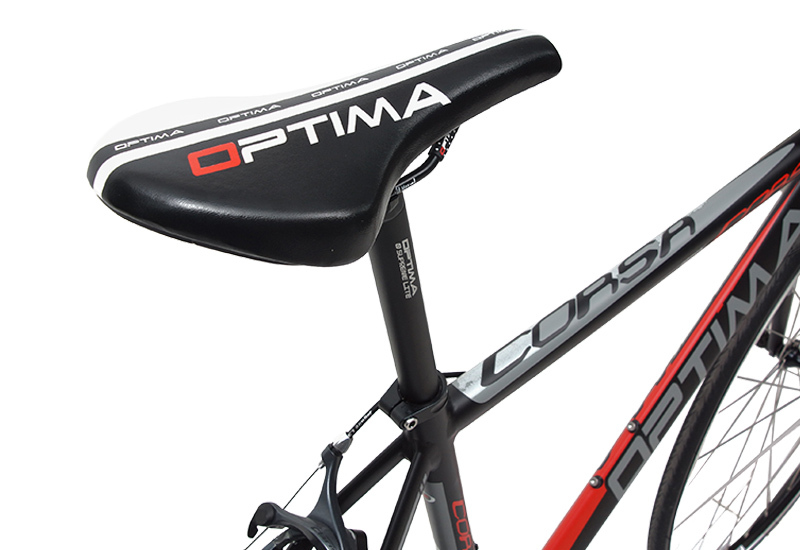 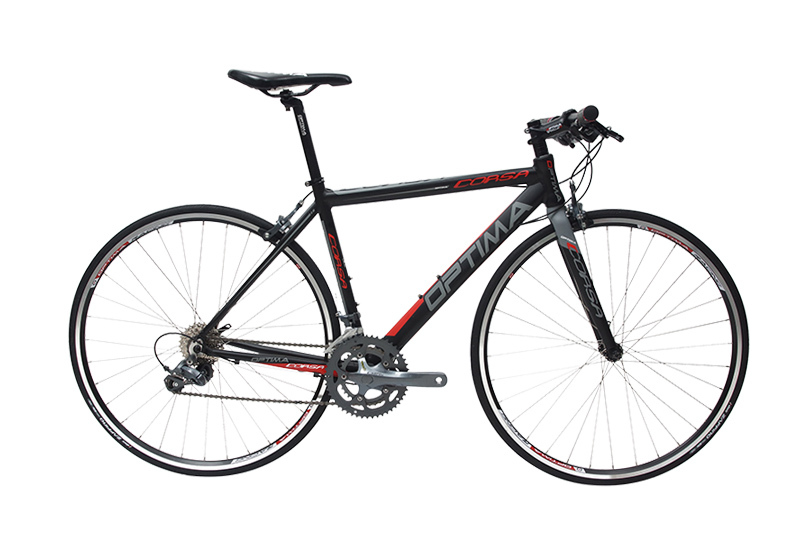 CORSA FIT 2400 comes with Shimano Claris for Flatbar. 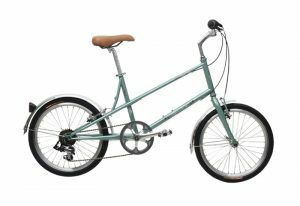 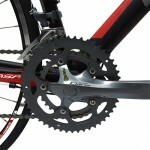 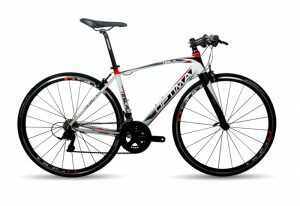 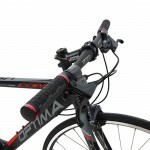 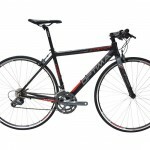 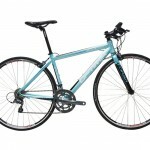 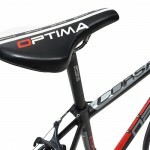 It will give you the road bike performance with MTB styled riding. 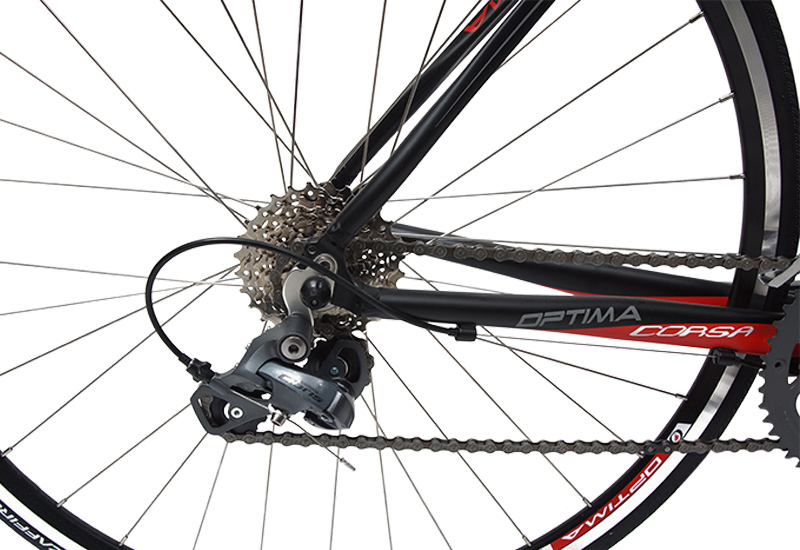 Shimano Claris FC-2450 50x34T 170mm.